For many people, being geeky about something like coffee is cool. It can reward knowledge and dedication with access to a way into an exclusive culture; it can mark someone else out as like-minded, discerning, and just as inquisitive as you are about something you really care about. And, most obviously, it brings the satisfaction that comes with knowing the coffee you're drinking is the best it could be – or at least exactly the way you want it. For others, though, that world can seem impenetrable. 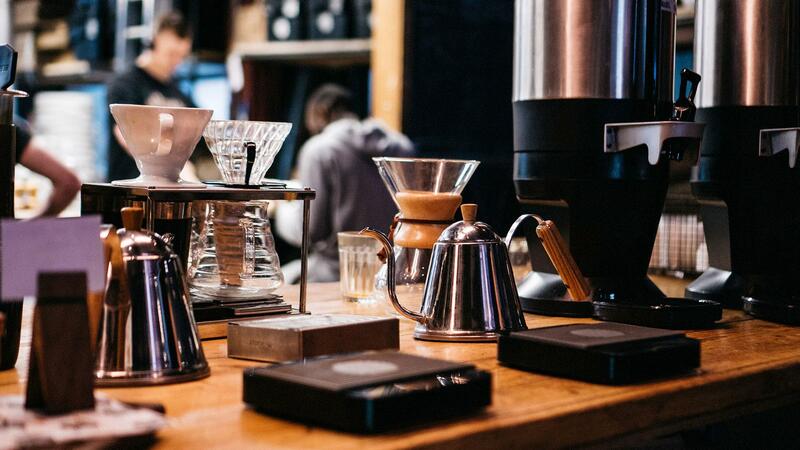 Do you want a pourover, a French press or an Aeropress? Single-origin or the house blend? Guatemala, Brazil or Ethiopia? These are the questions we often face in pursuit of a delicious cup of coffee. Personally, we love a bit of geekery – being as informed as possible about what you're eating and drinking is usually a great way to guarantee the best possible experience. But we know that no one wants to be lost in a world of esoteric terminology when you're standing in a coffee shop with a queue steadily forming behind you, so we've recruited some names and faces from the world of coffee to break it all down for us. 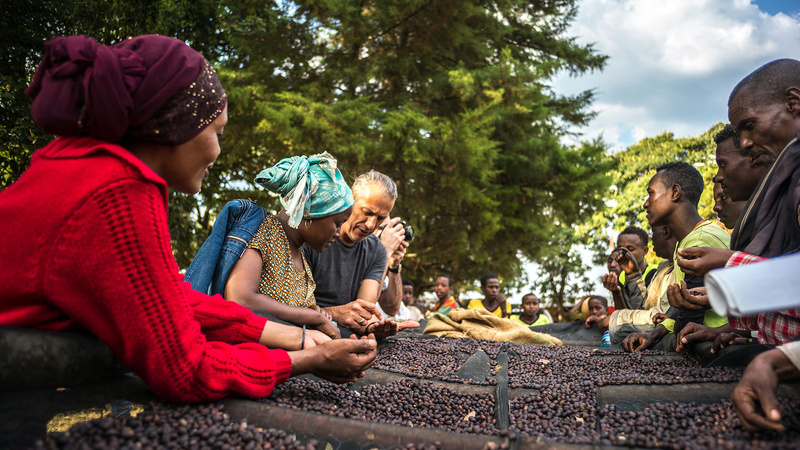 From the roasting process to the effect climate and location has on coffee beans, how to taste like a pro, and the effects of ethical trading and reducing waste, it's a one-stop shop to better coffee. Which, big words aside, is what we're all striving for, isn't it? Where can coffee be grown? Coffee is grown around the 'Bean Belt' between the Tropics of Cancer and Capricorn. Optimum temperature for arabica is 17-21°C, with rain being required at times, but not after harvest when farmers are trying to process and dry their crop. Generally, higher-altitude coffees have superior flavours. Different continents have typical flavour profiles due to soil, growing conditions and typical varietals of coffee grown. Like wine, there are different coffee varietals which are more prominent in different regions, and varietal will have an impact on flavour. However, in addition to origin, there are other significant factors impacting the final coffee flavour such as the processing method, roasting profile, preparation and freshness. 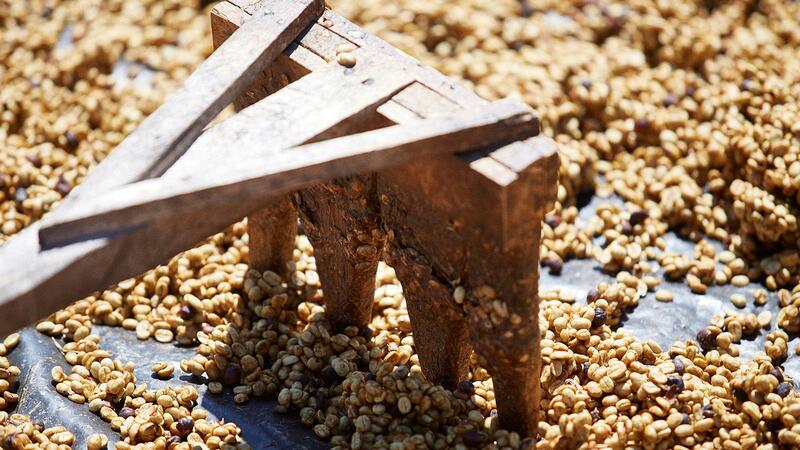 What's the difference between single-estate and single-origin? Single-origin coffees are grown within a defined country, possibly from a single district or farm. Single-estate coffee represents a true expression of terroir, even within a particular country, as some areas are blessed by nature more than others. An individual farm may also have the capacity to harvest and process particular microlots and keep them segregated because they produce better-tasting coffee. This coffee may be from specific areas on the farm or harvested at a certain time point. A farmer may receive a substantial premium for exceptional microlots for the considerable work required to produce this coffee. Via Union Direct Trade, we have a fully traceable and transparent supply, not just to the country of origin but to the farmer who grew the coffee. We have a sustainable approach which develops long term relationships with farmers and supports them financially as well as through knowledge-sharing. 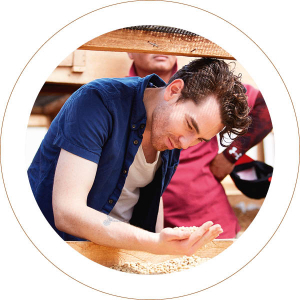 This security gives farmers the confidence to invest in their farms and plan for the future, while providing us with exclusive access to delicious coffees. What are some of the problems affecting coffee trading? Coffee is well known for being a boom-and-bust commodity. The coffee market is inherently unstable and characterised by wide fluctuations in price. This price volatility has significant consequences for those who depend on coffee for their livelihood, making it difficult for growers to predict their income for the coming season and budget for their household and farming needs. We have also seen the impact of climate change on the production capacity of coffee. Climate change effects are increasingly becoming a greater concern for coffee farmers. Changes to the weather are creating many issues – altering harvest seasons, an increase in pests and diseases that can devastate coffee plants, water shortages, and longer dry seasons to name a few. That's why it's important that we work closely with farmers to help them adapt and mitigate against climate change; to secure their livelihood and the future of coffee production. How does the Fairtrade system work to make sure farmers and producers are paid fairly? Fairtrade sets a minimum price to help guarantee that farmers will receive a fair price for their commodity. The Fairtrade Minimum Price is particularly relevant for coffee farmers, as it will be guaranteed for farmers as and when the market price is even lower. This helps farmers to secure stable, fair prices. There is also the Fairtrade Premium. This is an additional pot of money that goes back to farmers, who choose how this will be spent for their cooperative and community. 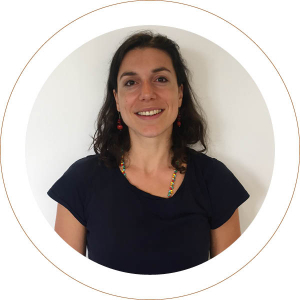 Fairtrade Premium has helped to fund a variety of social and environmental projects such as building schools, health centres and infrastructure, and buying machinery and tools to improve the coffee processing steps. Coffee processing has one of the greatest impacts on the flavour of the final cup. Through processing producers can make the same coffee vibrant, mellow, sharp, round or anywhere in between. To create these cups producers use three main types of processing; washed, pulp natural, and natural. Washed coffee is when the producer takes the coffee cherry and runs it though a de-pulper to remove the fruit pulp. They then put the coffee in water for a short time to allow the remaining sugar on the outside of the bean to breakdown and then wash it clean. The coffee than heads to the drying beds or machine to dry. Washed coffee makes a cup that is round, clean, more subtle in flavour and generally not so intense. This method is used all around the world because it makes such an approachable and crowd-pleasing cup. Pulp natural coffees – also known as semi-washed – are quite similar to washed but they skip the water to allow the sugars on the outside to breakdown over time as the beans dry. This creates a cup with a little bit more fruit sweetness and a bit less acidity. Natural processing is the oldest way to produce coffee. Once the cherry is picked the producer starts the drying process. As the cherry dries out the bean separates from the fruit as the sugars break down, which creates a coffee that's vibrant in fruit flavours, lower in acidity, and very sweet. Along with washed coffee, this is the most popular method in the world because of how little infrastructure is needed and the unique flavour it can produce. Countless variations accentuate and manipulate different flavours. In simple terms, what's the roasting process and why is it necessary? Roasting is quite simply turning the coffee bean from green to brown. We need to roast the coffee in order to break down acids into more soluble sugars, which we can then extract to make delicious drinks. Each roast can vary in size and time depending on the equipment used. 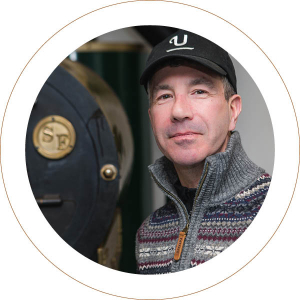 Roasting releases the unique flavours that each coffee holds, which can be representative of the origin it comes from, the type of plant it grew on, the geography, the weather, everything – a lot like wine. Then, how we roast the coffee can develop these flavours and create balance between sweetness and acidity. For example, a more developed roast could turn a tart apricot flavour into a very sweet, almost syrupy tinned apricot one. Why are more coffee companies choosing to roast their own beans? 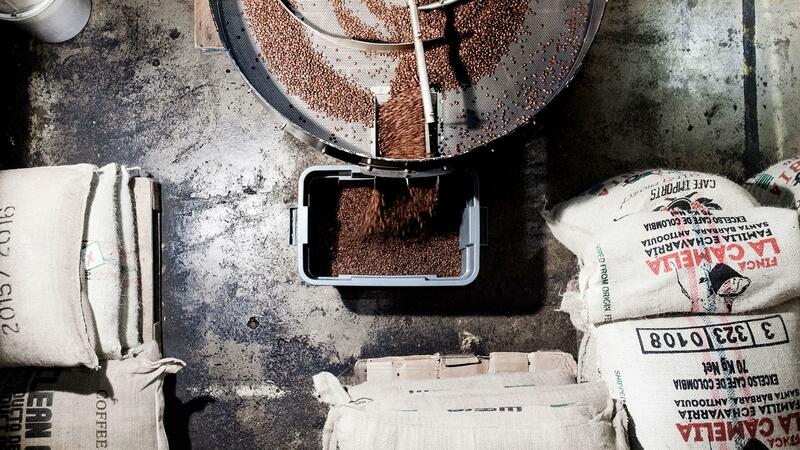 Since 1998, we've always been a wholesale coffee roaster. For us and our wholesale customers, acting as a link between coffee growers and coffee consumers is really exciting; why wouldn't everyone in the coffee industry want to get more involved? Roasting and sourcing green coffee is a complex and fascinating world, and for many people in the industry getting into roasting seems like the next logical step to learn more and expand their understanding of coffee. Just like us, most coffee roasteries these days do everything they can to share this knowledge and experience with their wholesale customers, but there's nothing like doing it yourself. The first area where the industry's making big changes is by cutting waste at the early stage of coffee production. Billions of coffee beans are processed each year to create the drink we love, but the cherry fruits that surround them are largely overlooked and discarded once the coffee beans have been extracted. These can be used to create coffee flour, a flavour-rich, super-nutritious supplement that's a great way to reduce waste while supporting coffee farmers with a new revenue source. Some really innovative companies are also doing great things with all the used coffee grounds we throw out each year; Bio-Bean has been around for a few years now, and it's got a great process of turning discarded grounds into coffee logs – an eco-friendly, alternative fuel. People love convenience and want the ability to make great coffee where they want it, when they want. Offering this in a sustainable way is where the industry needs to focus its innovation efforts on. A great example of this is KeepCup, which has created a barista-standard reusable cup. It's simple, well-made, and a brilliant alternative to disposable coffee cups. Back in 2013, we created a recyclable Nespresso-compatible capsule in an effort to move towards a sustainable solution for customers who want single-serve coffee, but we still have a lot of work to do. What's the process for tasting coffee? When professionally tasting coffee, or 'cupping' as we call it, the aim is to carefully evaluate the quality of the coffee. Cupping is one of the most important processes and skills for anyone working with coffee. In basic terms it is steeping 12g of ground coffee in 220ml of hot water for 4 minutes, skimming off the crust and then tasting it with a spoon when not hot (usually after 8 minutes). The procedure is standardised around the world to ensure that coffees are treated as equally as possible. 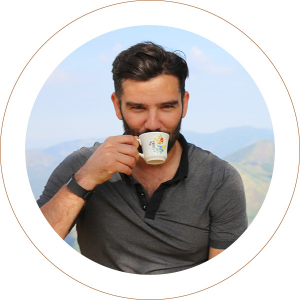 What are the most important things to bear in mind when tasting coffee? What flavours and qualities are you looking for? When tasting coffee, it is important to note that the nose does most of the sensing (about 80%). Slurping coffee vigorously shoots air with the liquid into the mouth and increases the aroma delivered to the nose. Cupping is done for a wide variety of purposes and in each case you're looking for specific flavours and qualities. A production roast is done to determine if the coffee has reached its full potential, and if not then determining what needs to be tweaked in the next roast to improve it. The main flavours I look for are acidity, sweetness and balance alongside checking qualities of the finish and the complexity of the roast. How can people adapt this at home? It's important to keep consistent with your methods. Use the same amount of coffee and water in each cup, same size cups and mineral or filtered water at about 93°C. When you are first starting cupping it's useful to reference the Coffee Taster Flavour Wheel to help name the flavours you perceive. Try to taste using this basic parameter and score each from 1-10. Body: the viscosity or thickness of the coffee and how long the flavour lasts. Acidity: pleasant brightness (high score) or unpleasant sourness (low score). Sweetness: when it's mild, smooth and feels nice on the palate. The sweeter the better. Balance: how harmonious the flavours are. Clean cup: transparency in the cup. Are you noticing a change in how the public engages with coffee? We've seen a huge increase in consumer interest since we opened our doors in Exmouth Market eight years ago. Our roaster was sitting in the basement and most people had no idea what it was – people thought it was some kind of spacecraft. Now there's a lot more transparency around the industry, which has been a conscious thing. We provide a lot of information around how we source our coffee, who and where we buy from. 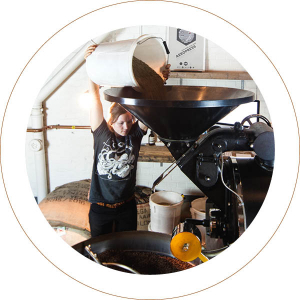 We roast on show at the back of our restaurant, where anyone can observe and ask questions to our roasting team. And we encourage our baristas to engage with customers about the coffees we serve. It's a very open industry now. How can someone who wants to know more about the coffee they're drinking get started? It can be tricky knowing exactly where to begin. 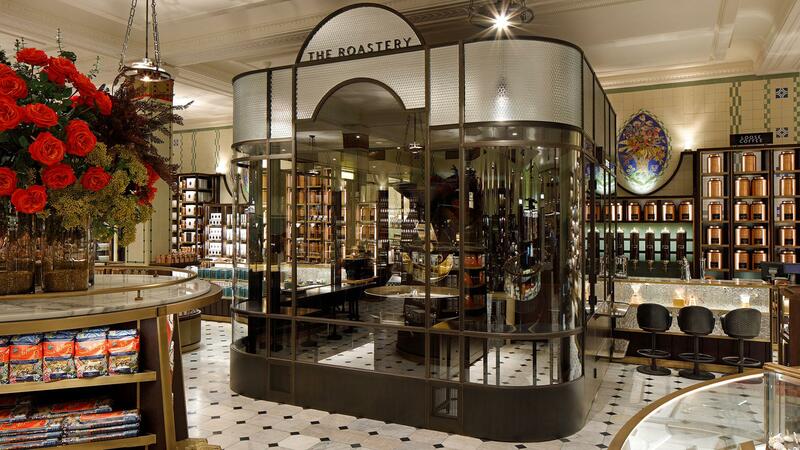 The London Coffee Guide is a really useful reference for people whose interest is developing – it's got reviews of all the leading specialist shops and is broken down by area, so you should have no real problem managing to find a place nearby that serves great coffee. Many cafés have multiple options for filter and espresso, allowing you to compare things like different origins or processing methods. With our direct sourcing model at Caravan Coffee Roasters, we often come across coffees from the same farm, processed different ways. When tasted side by side, it allows you to understand the characteristics these processing methods impart on the coffee bean. 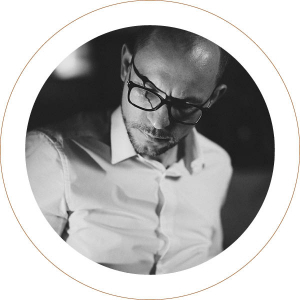 I'd recommend engaging with the barista at your local coffee shop – they are the bridge to knowledge about speciality coffee, generally passionate and more than happy to talk coffee with anyone interested. If you're in a good shop that is using a good roaster then you can't do much better than asking them what they'd recommend or what is tasting great that day. You'll be surprised where that may take you. 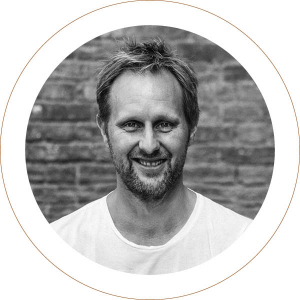 How can people bring the speciality coffee experience into their own home? Be consistent with your method, make small changes to your grind size or brewing time, document the changes and figure out your own preferred style and methods.